・ Ogura, Mieko. 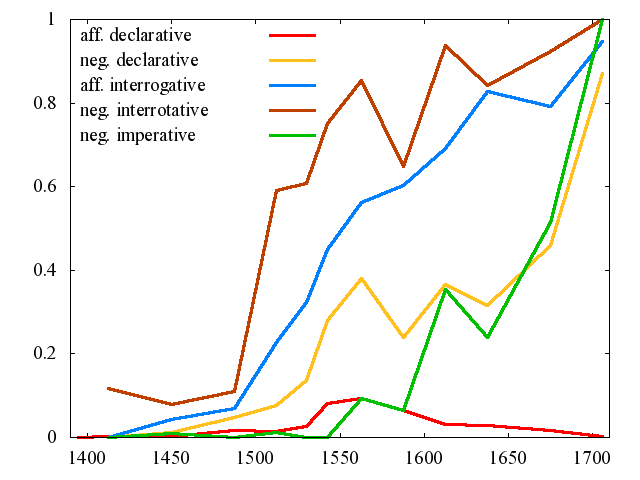 "The Development of Periphrastic Do in English: A Case of Lexical Diffusion in Syntax. Diachronica'' 10 (1993): 51--85.